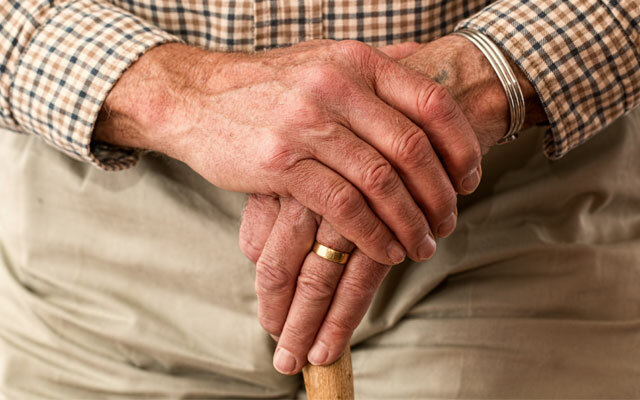 A parent may ask for the occasional favor, but most won’t ask for help around the house or with their daily activities, even when they need it, says Alberta Chokshi, a social worker and director of quality improvement forBenjamin Rose Institute on Aging. Chokshi, who has been working with families for 40 years, says that instead of seeking help, it’s typical forelderly parents to adapt and adjust their activities and routines. There are no related articles at this time. Click below to return to the main page.